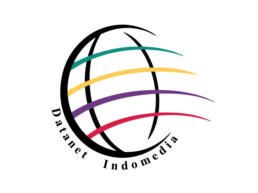 Thanks for making our 2018 User Conference a Huge Success! 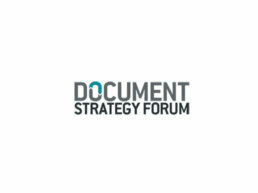 Learn from the experts about hot topics that affect our industry! 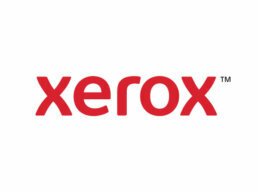 ADD VALUE & WATCH YOUR DOCUMENTS COME TO LIFE. 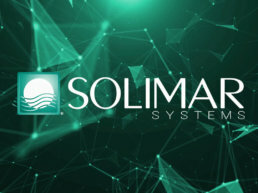 Get the Solimar® AR App! 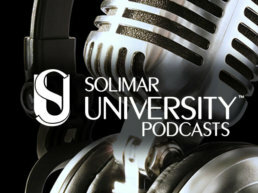 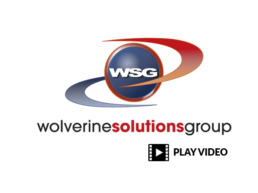 Clients & partners share their Solimar success stories. 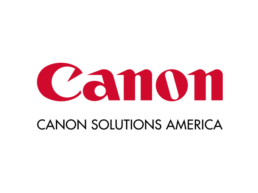 Solimar Systems, Inc. announces an alliance with Canon Solutions America Inc. 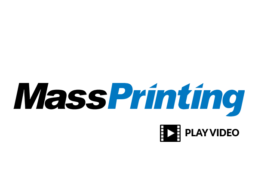 This partnership offers Canon Solutions America customers workflow enhancement, management, tracking and reporting solutions for their complex printing operations. 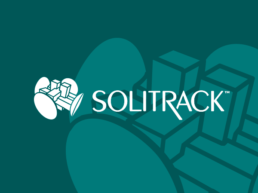 Solimar Systems, Inc. announces SOLitrack 2.2, the latest version of SOLitrack that provides users with an improved centralized platform for print job tracking, status reporting and visibility. 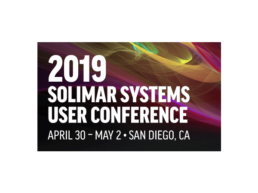 The 2019 Solimar User Conference will be held April 30th – May 2nd in sunny San Diego, California. 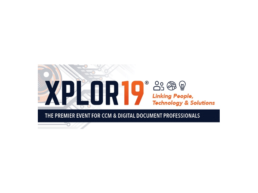 Solimar clients, as well as representatives from Solimar’s strategic network of global partners, are scheduled to participate in the conference that will offer Executive, Technical and Tracks, as well as networking with industry peers, Solimar partner representatives and Solimar technical experts. 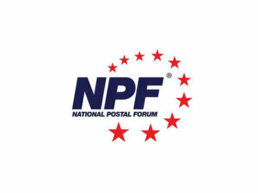 The National Postal Forum is the Nation’s premier mailing and shipping industry conference offering over 130 educational workshops, official USPS certification courses, special USPS leadership led sessions, the largest mailing and shipping industry exhibit hall and so much more.